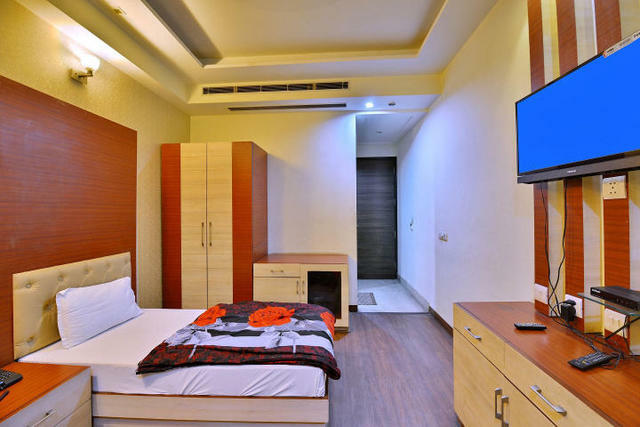 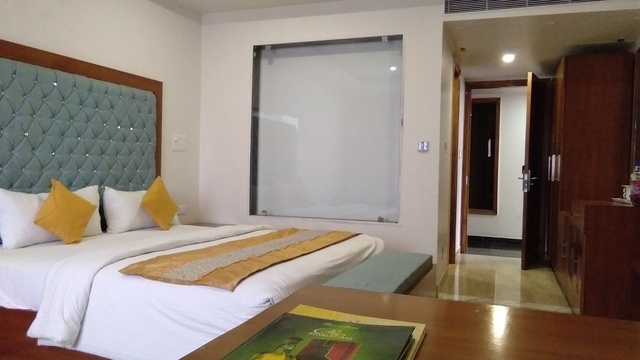 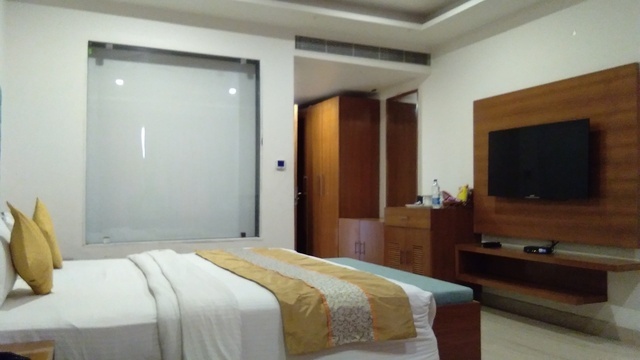 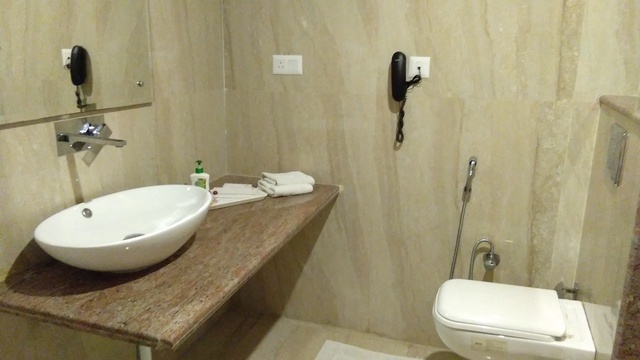 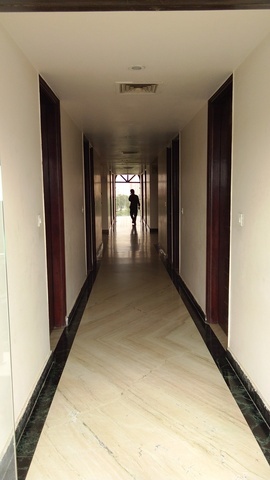 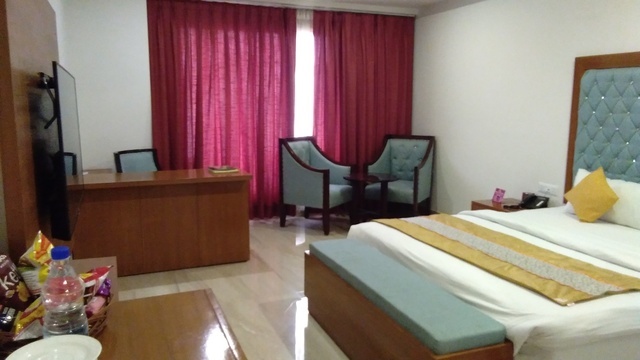 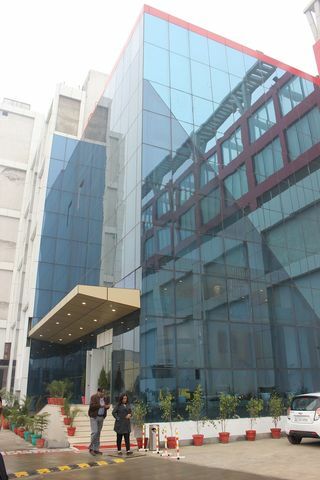 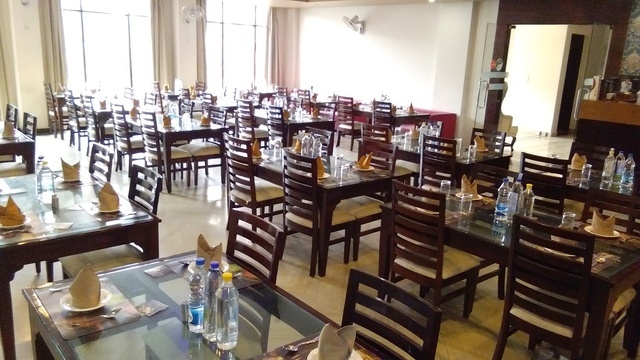 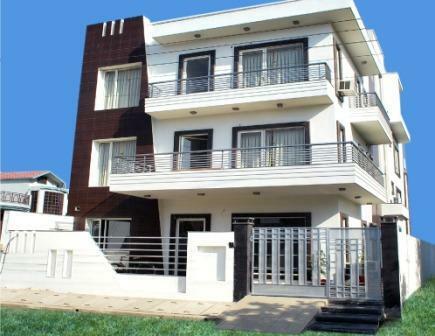 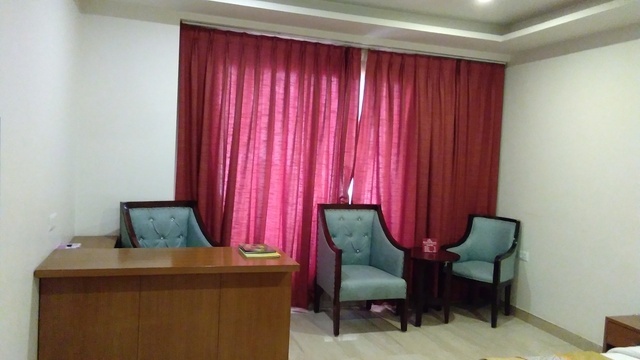 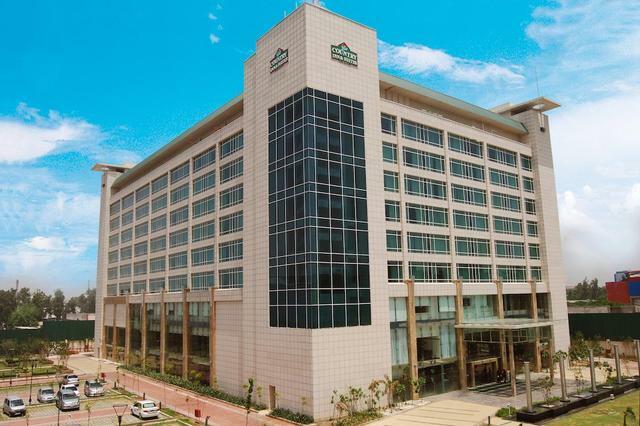 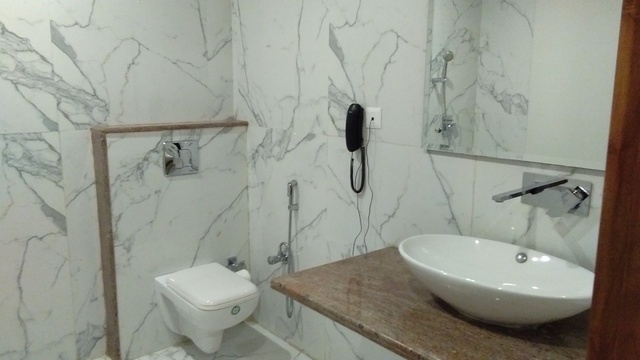 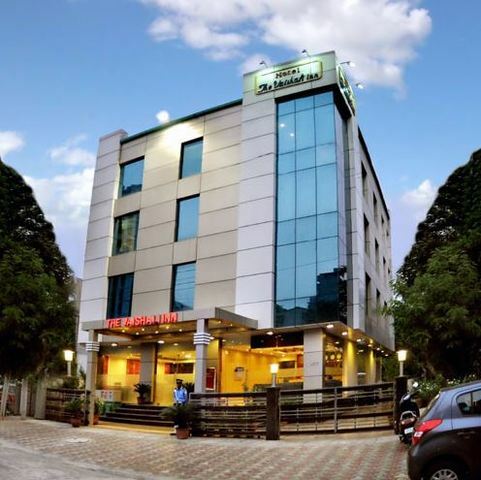 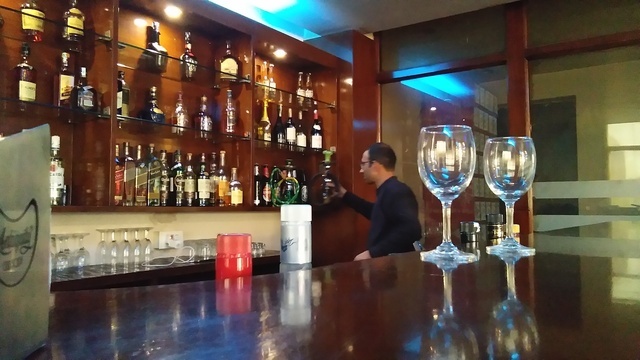 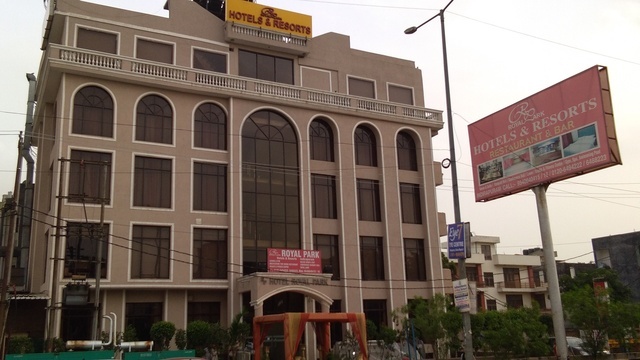 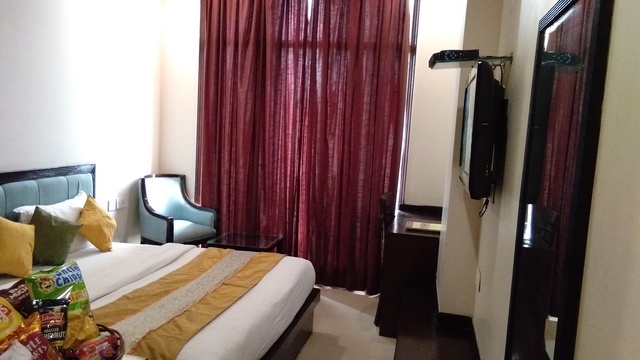 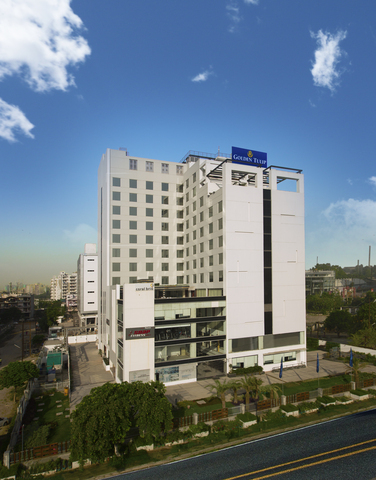 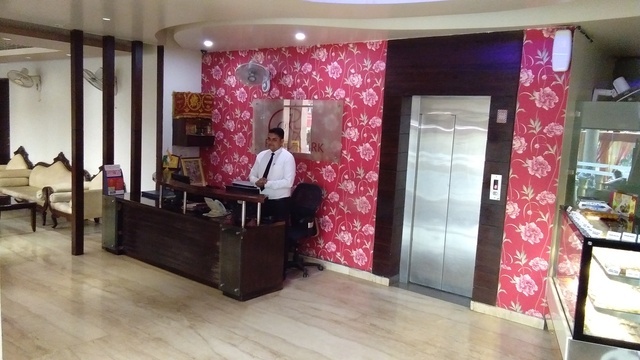 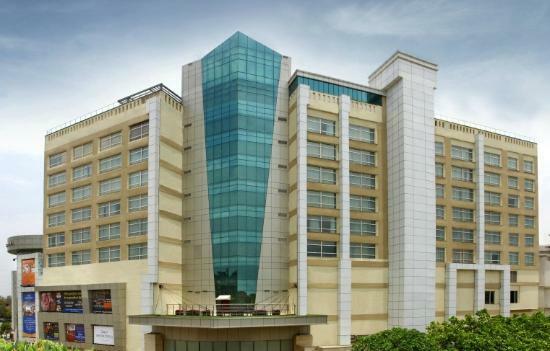 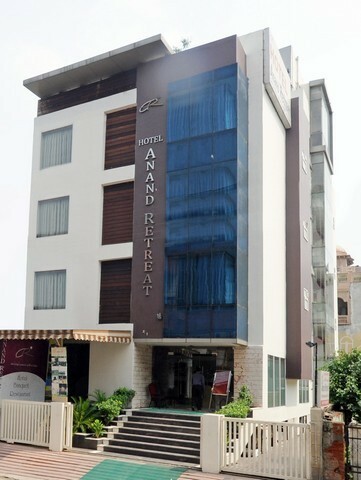 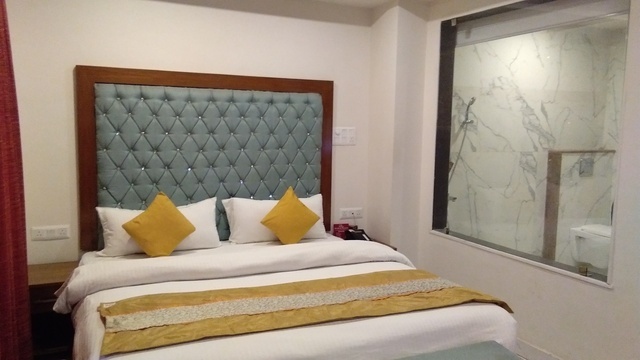 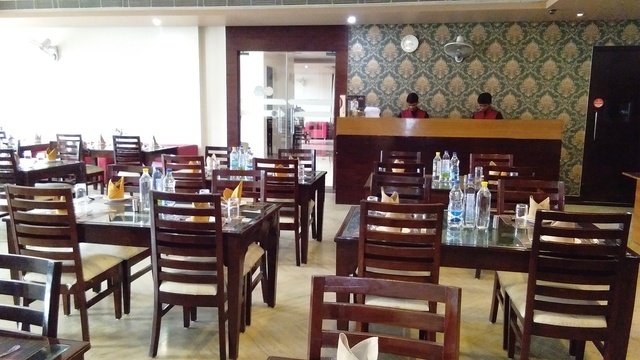 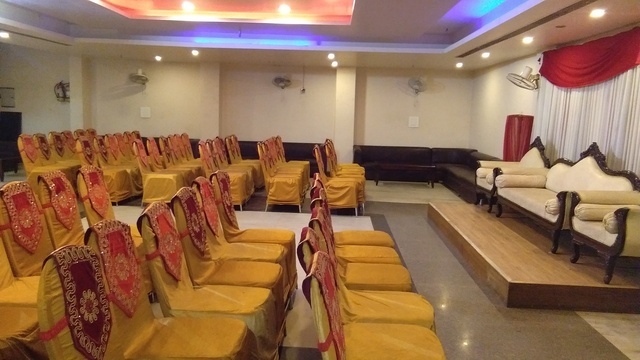 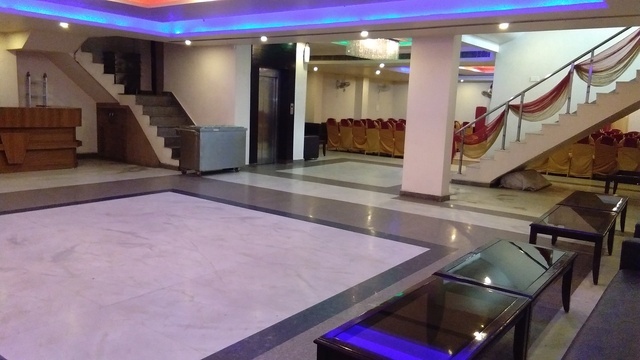 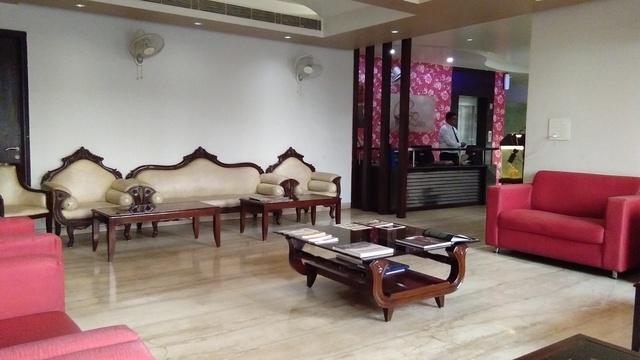 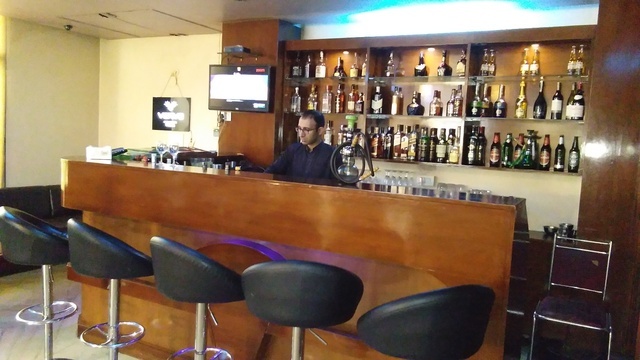 Hotel enjoys a convenient location, it is situated in close proximity to shopping centers and office complexes. 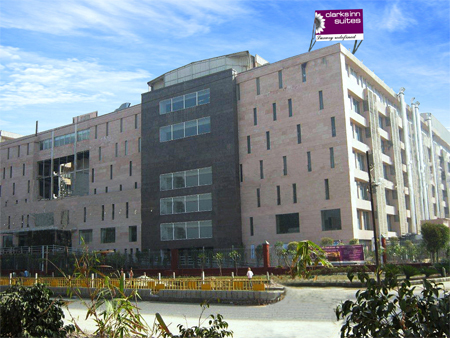 Shipra Mall is just approx 2 km away. 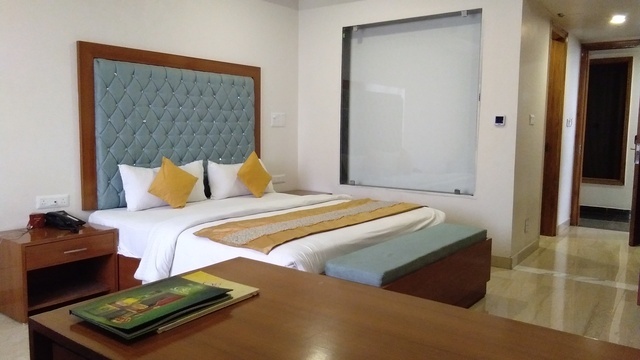 Free Cancellation until Monday, 22 Apr. 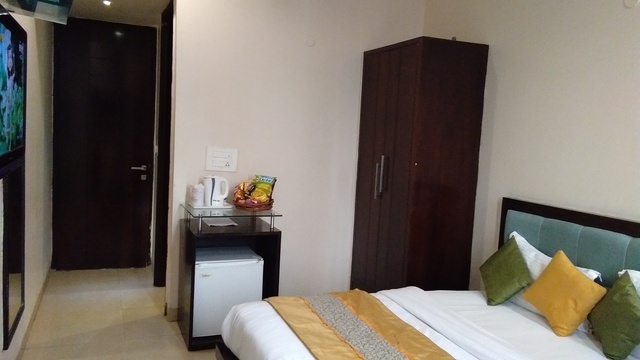 If you cancel within 12 hours before checkin, you will be charged 1 room night charges per room.